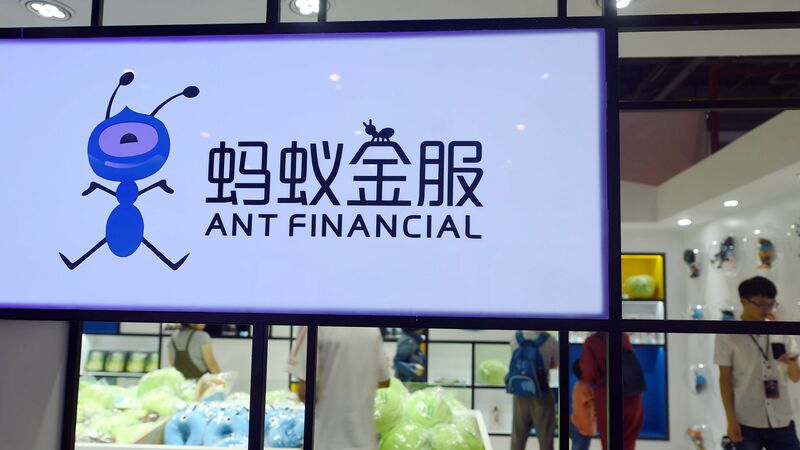 Ant Financial, the financial tech affiliate of China's Alibaba Group, has raised $14 billion in Series C funding. The round includes an RMB tranche for Chinese investors and a US dollar tranche for other investors. Bottom line from Bloomberg's Lulu Yilun Chen: Ant Financial "is already China’s biggest online payments service and controls the world’s largest money market fund as it moves deeper into areas from consumer lending to credit scoring."